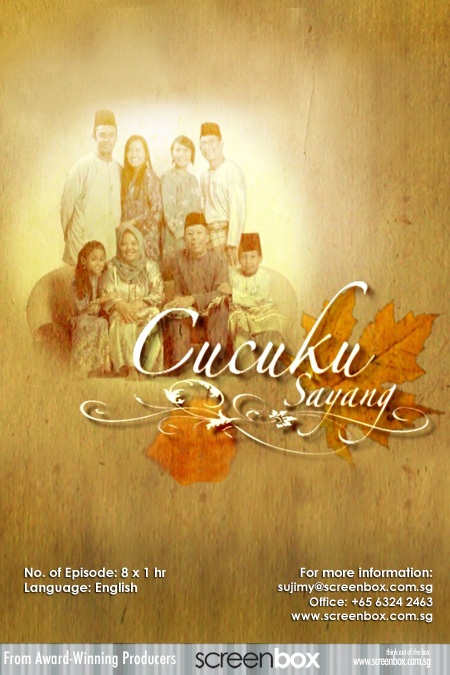 Cucuku Sayang (My Beloved Grandchild) is a warm 8 episode social drama series, giving and insight about the true dilemma of young working parents who have issues on how their parents are raising their children yet have to depend on them to care for their children, in a light-hearted manner yet dealing with serious issues. Developed for MediaCorp TV12 Pte Ltd (Suria, Singapore). 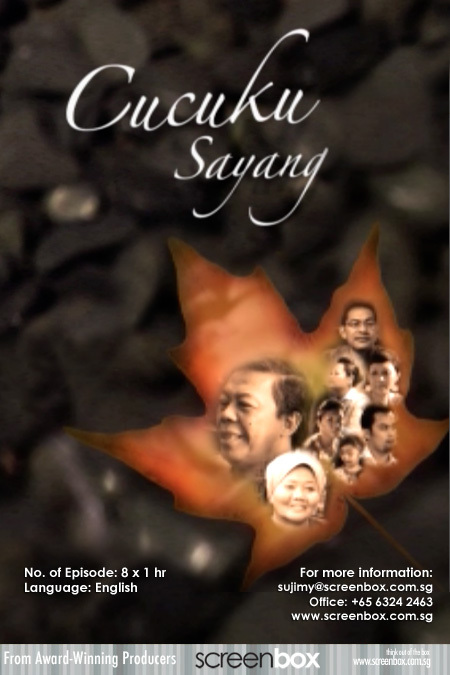 Set a few years after the events of the first season of Cucuku Sayang, we revisit Nek Esah, Tok Ali and their family as they go through another phase in their lives. Being teenagers, Aiman and Humairah rebel against their parents, and often seek solace in the arms of their grandparents. With the dynamics changed, will the relationships within the family remain the same? This programme was conceptualized for Suria (MediaCorpTV12 Pte Ltd).